Please note that transfer of domain names to another registrar does NOT cancel the hosting plan or products associated with the domain name. They will remain active and will continue being billed until a cancellation request is submitted. Step 3. Choose the domain that you wish to transfer away. Step 4. 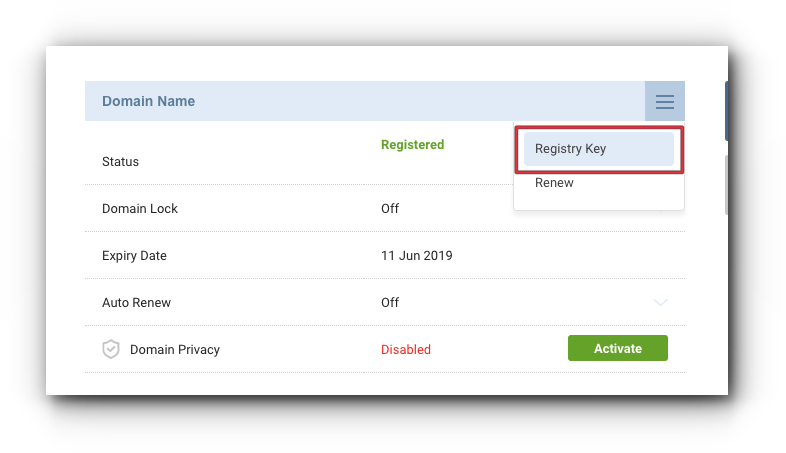 Click on Domain menu and select “Registry Key”. Step 5. 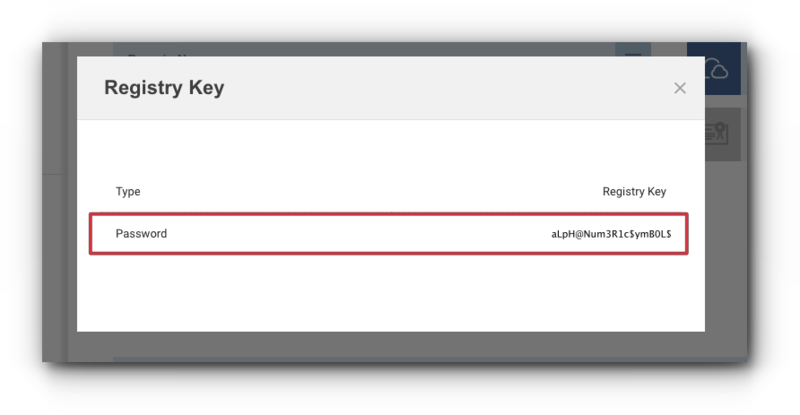 Copy the Registry Key (also known as EPP code). Step 6. 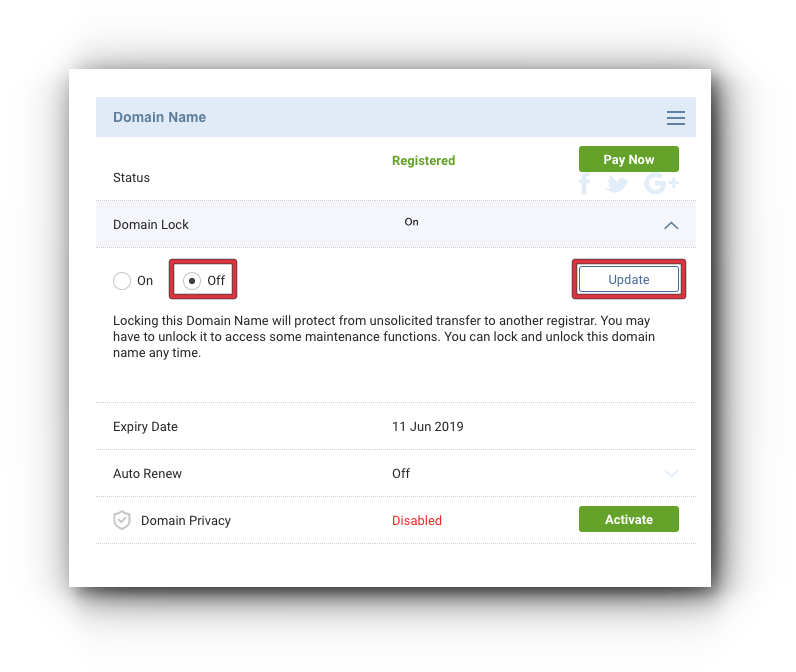 Make sure that Domain Lock is “Off”. If this is On, select Off radio button and click “Update”. Step 7. 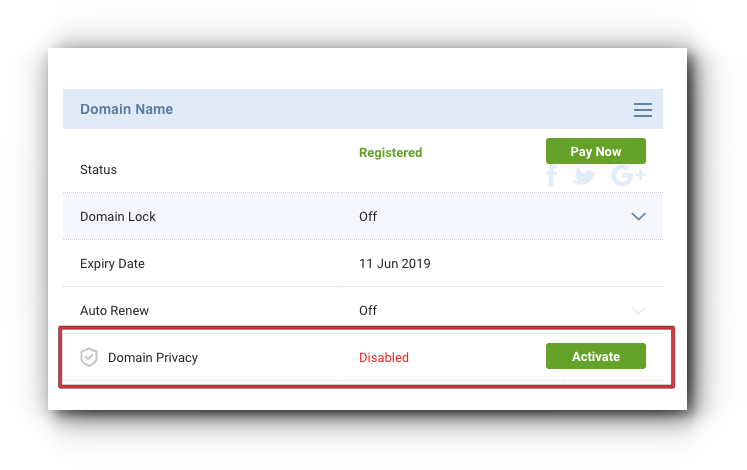 Domain Privacy must be Disabled. Step 8. 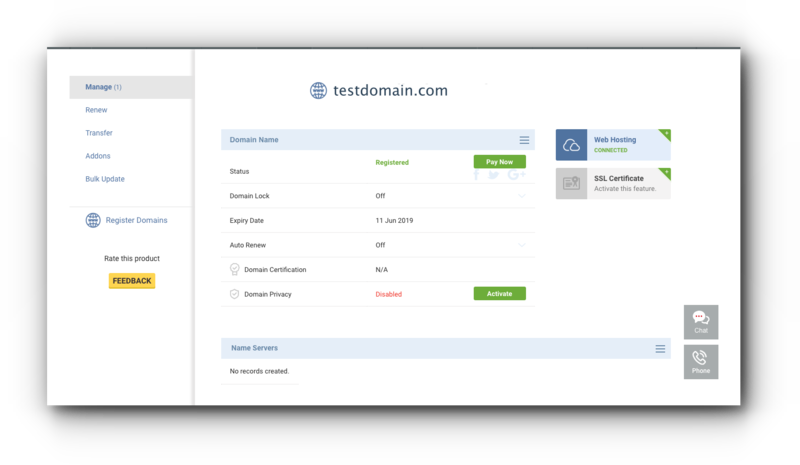 Contact the gaining registrar and initiate the domain transfer. 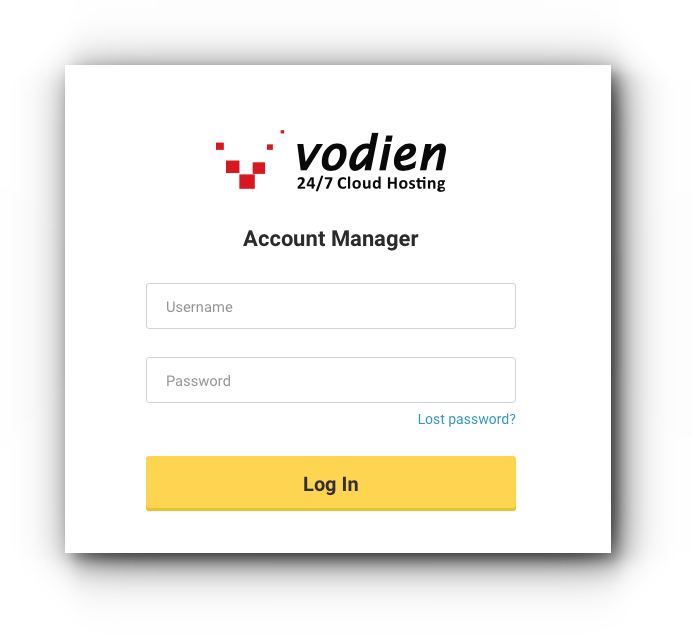 How to map your Vodien registered domain with Weebly?